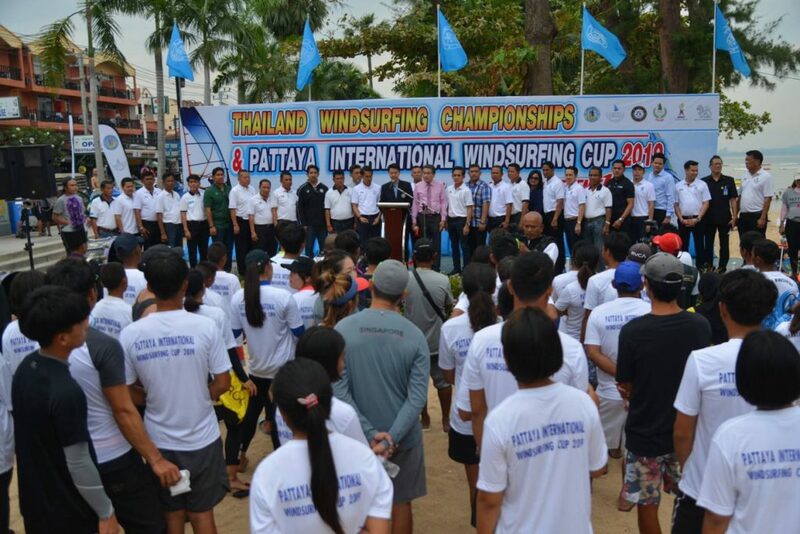 The Water Sports Expo has begun, Windsurfing Competition “Thailand Windsurfing Championships & Pattaya International Windsurfing Cup 2019” Grand Opening in Pattaya. 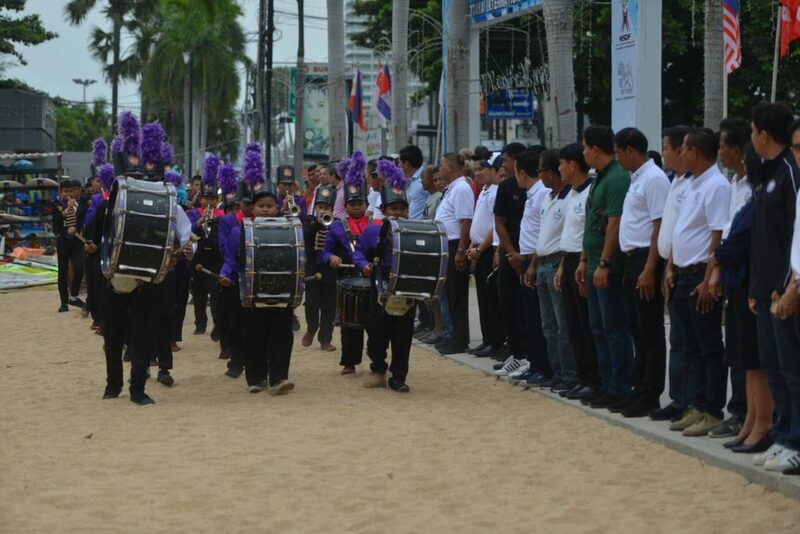 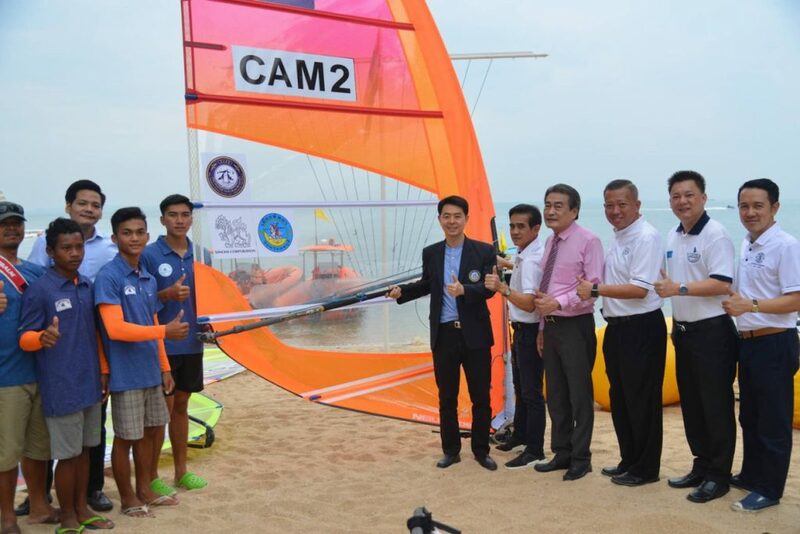 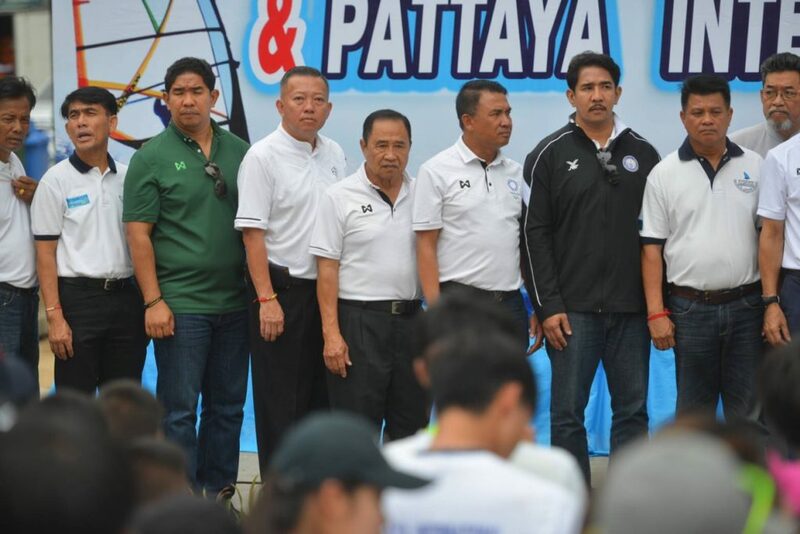 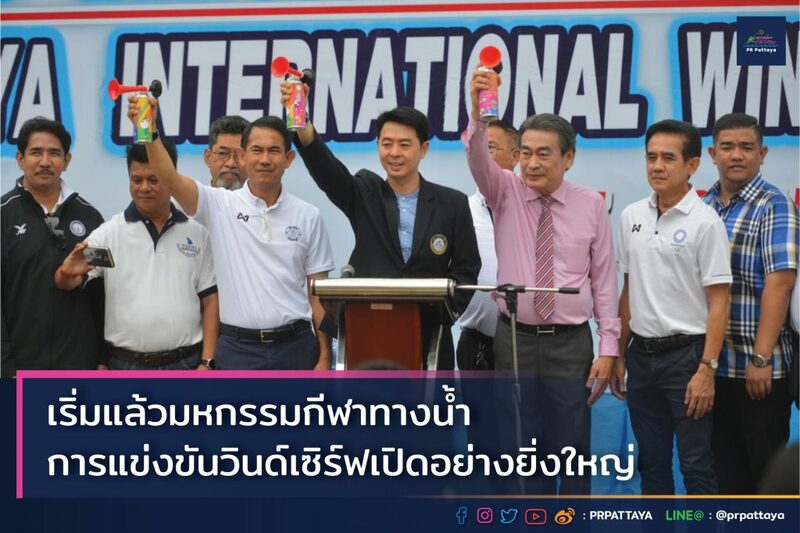 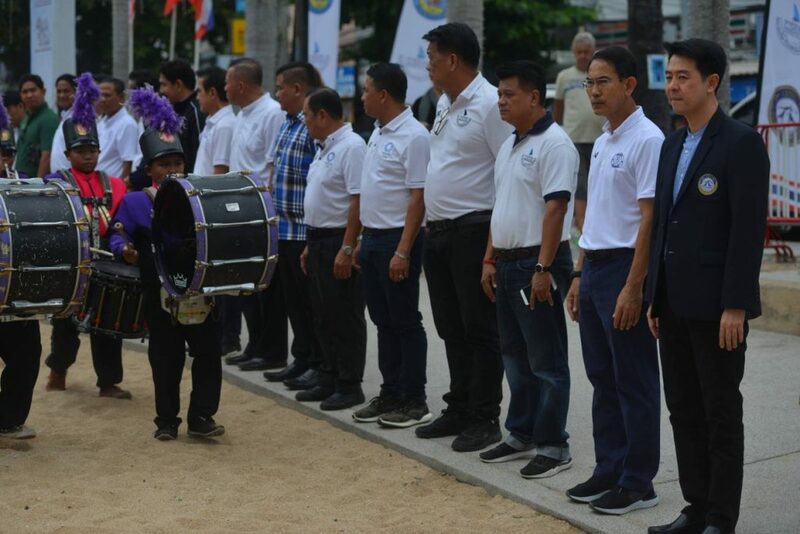 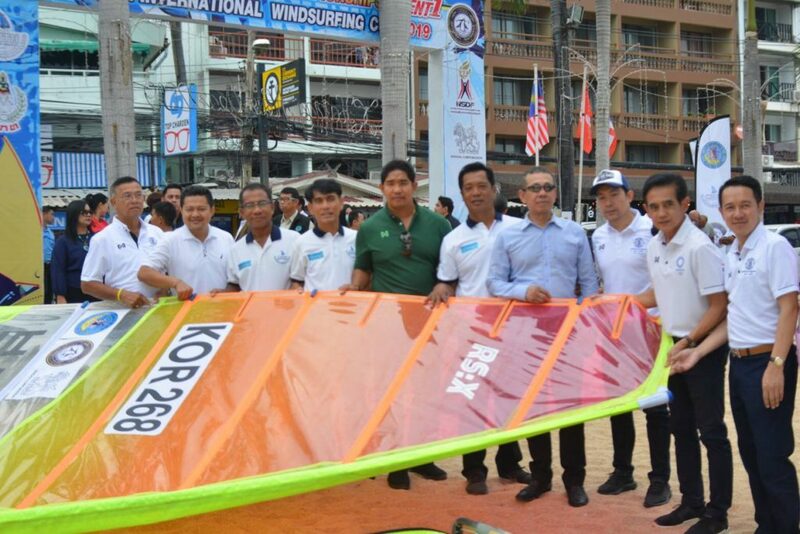 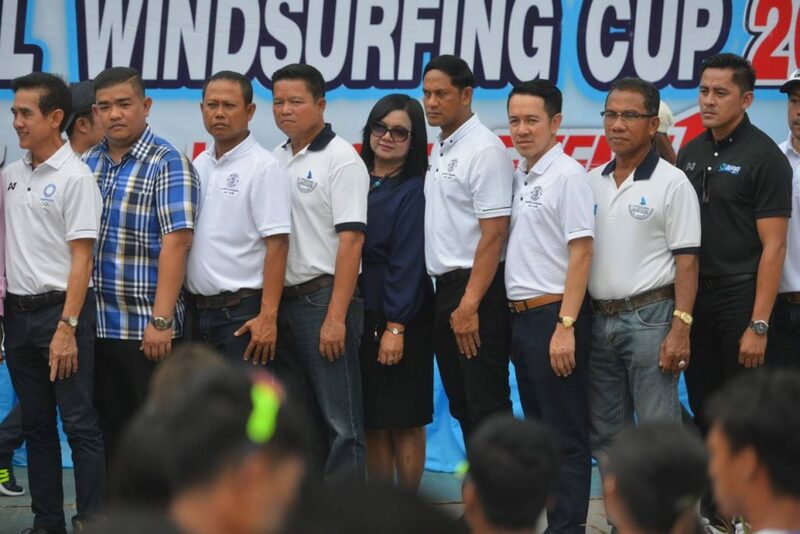 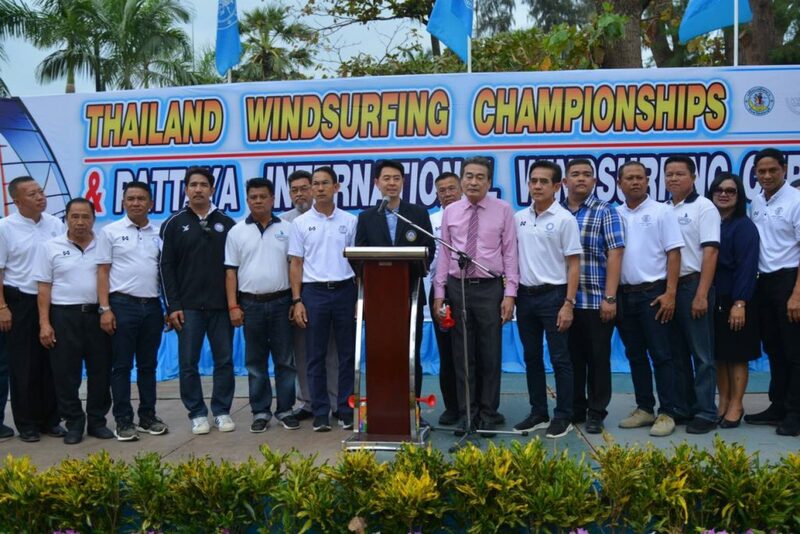 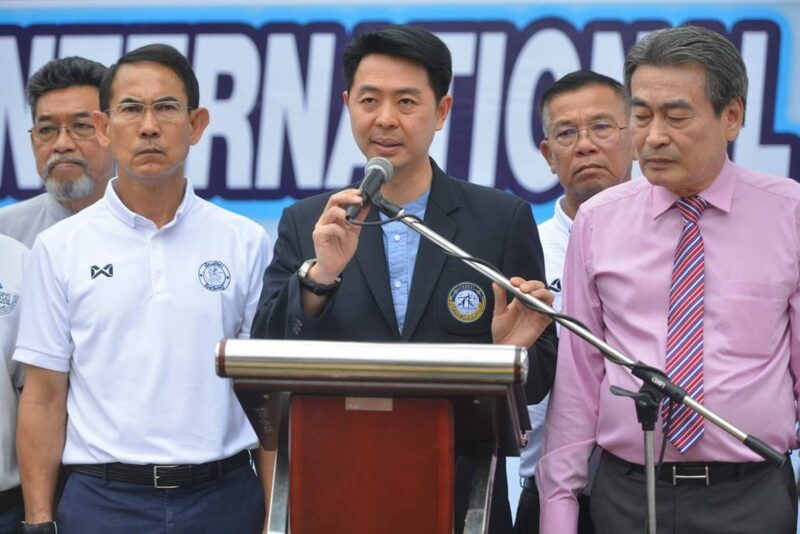 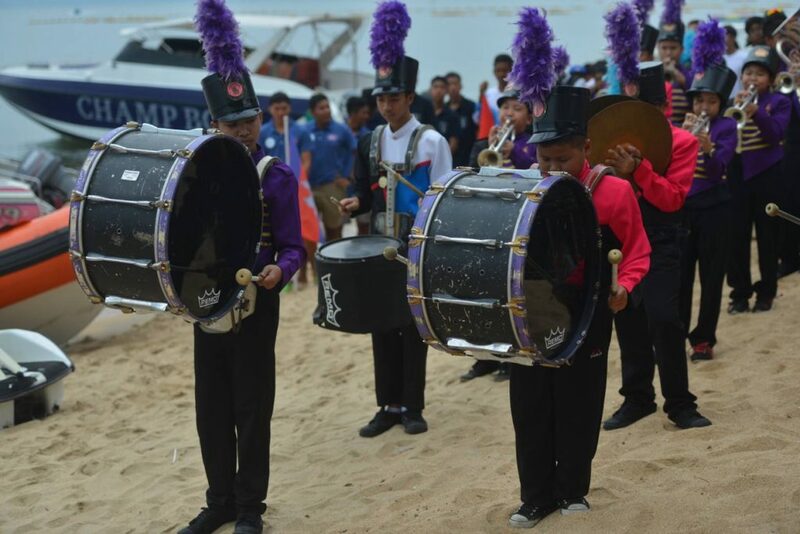 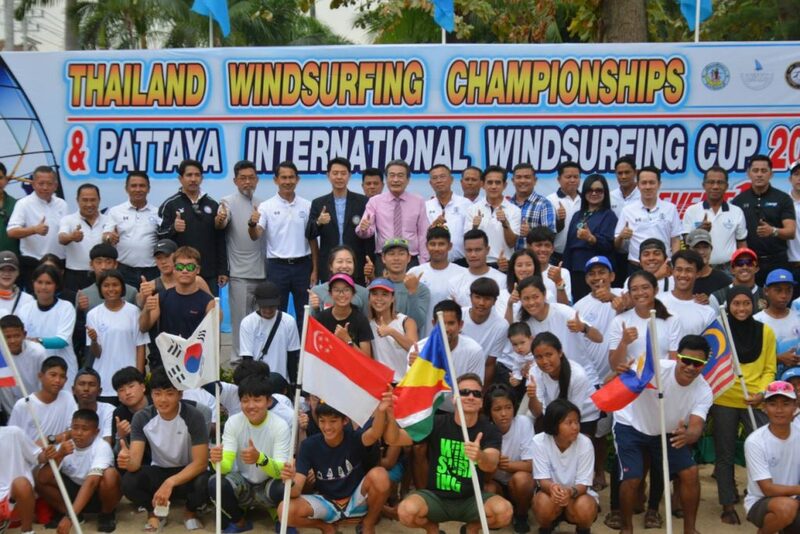 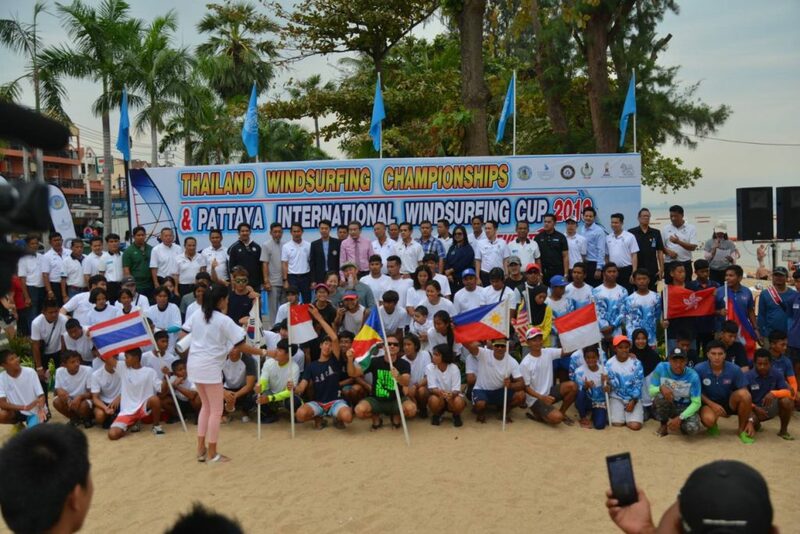 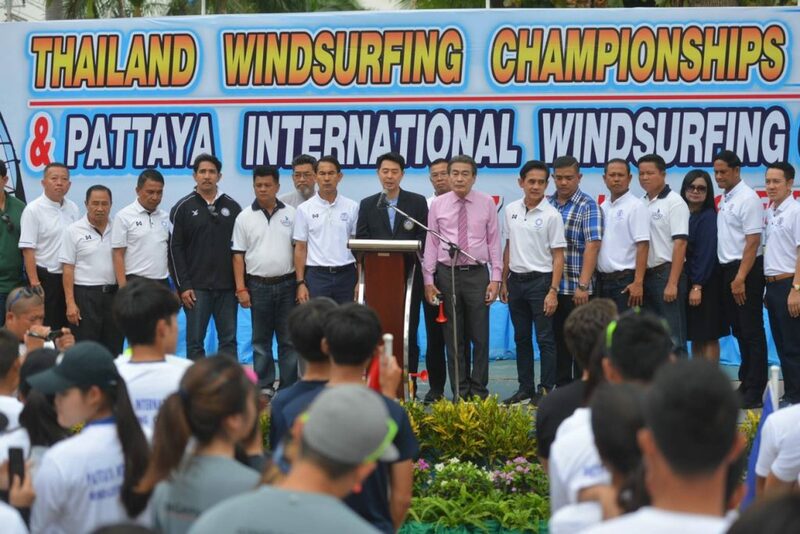 Pattaya City invites the public, Thai and foreign tourists to join and watch and cheer for Thai athletes who participate in the windsurfing competition “Thailand Windsurfing Championships & Pattaya International Windsurfing Cup 2019” from now until 20 January 2019, at the Water Sports Ground, Jomtien Beach, Pattaya City. 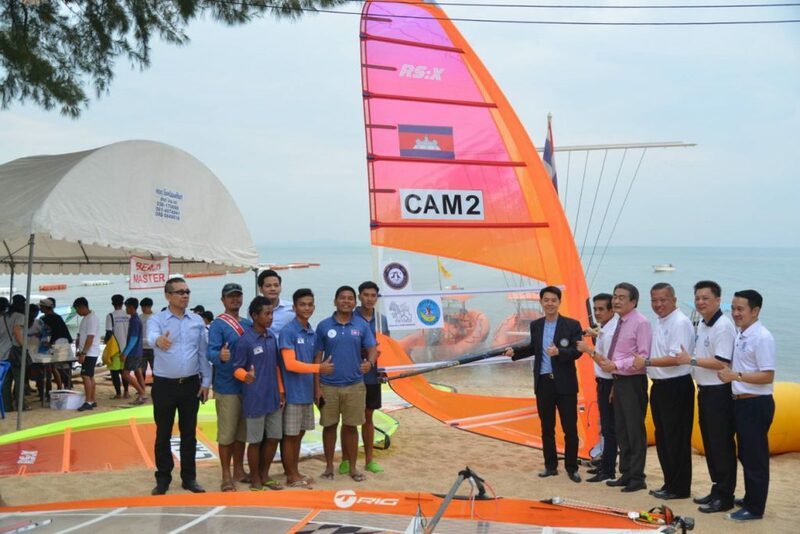 For more information, please contact the Tourism and Sports Development Division, Tourism Promotion Office, telephone number 0 3825 3128 on the business day and at the office hours.